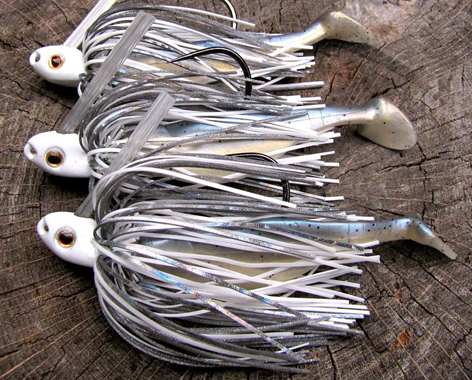 The shovelhead to be used for fun, not for yard work. 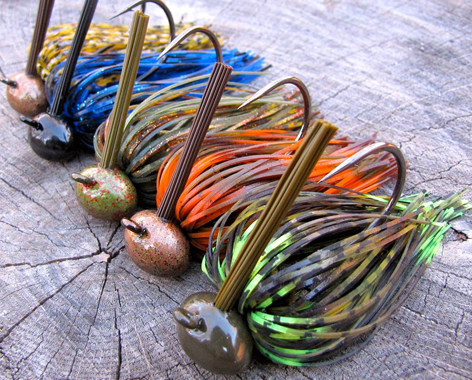 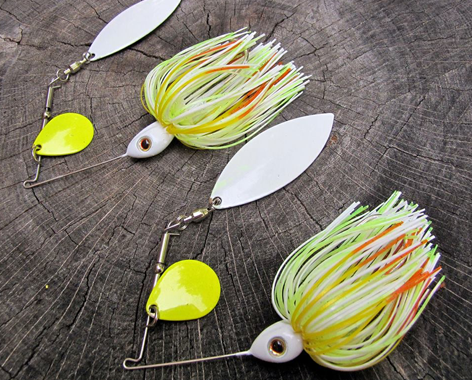 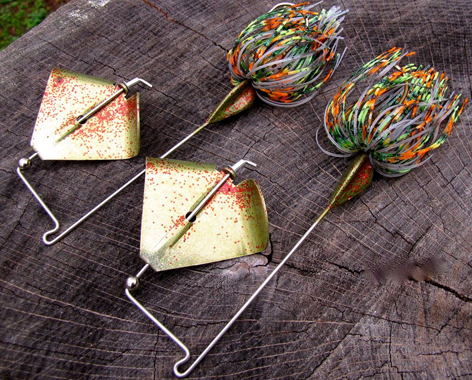 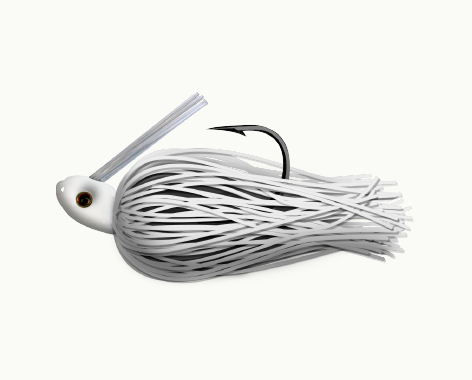 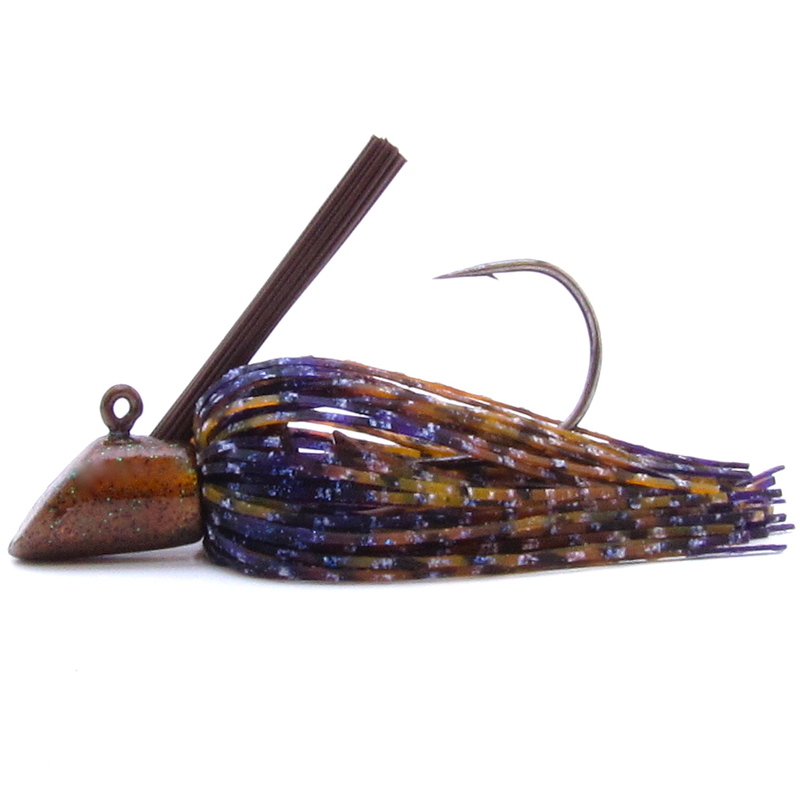 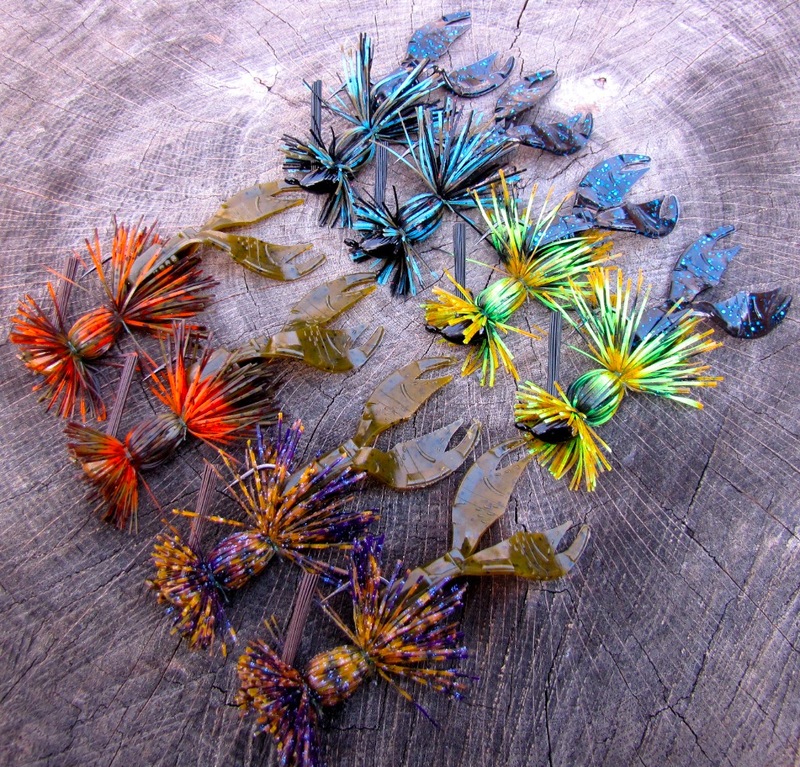 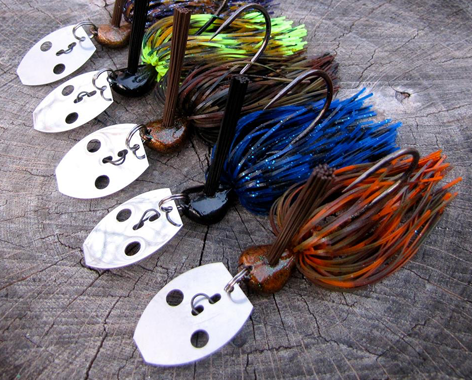 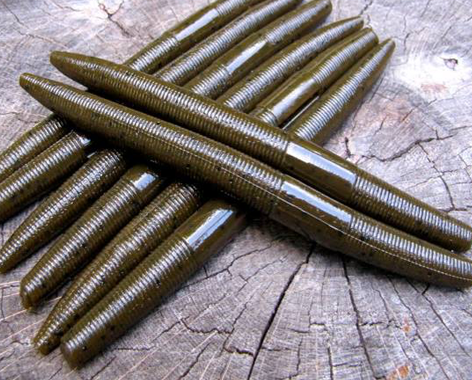 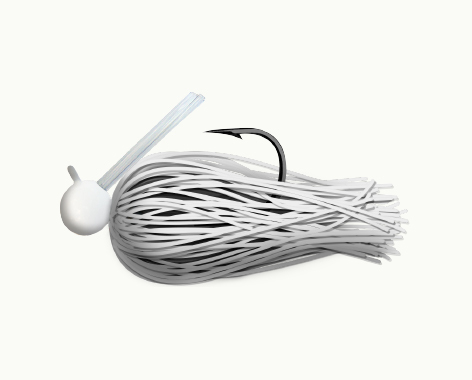 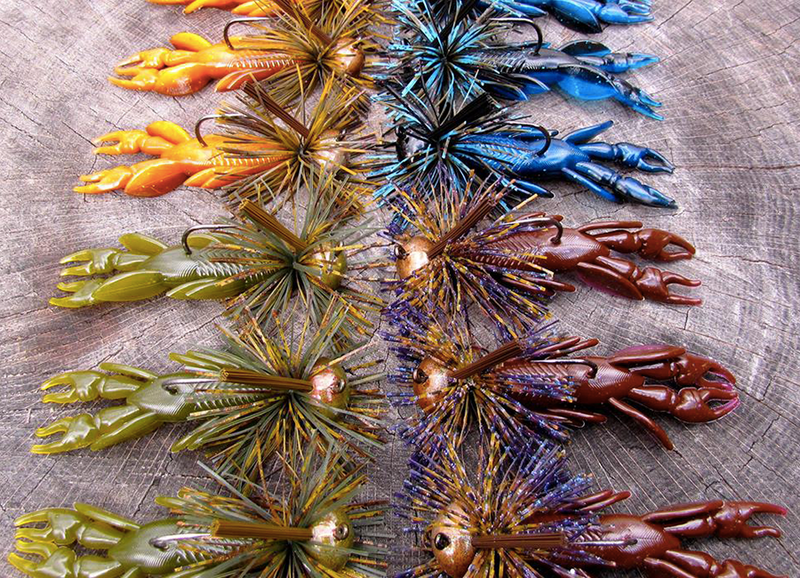 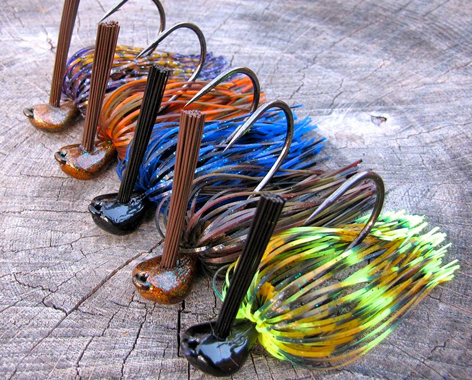 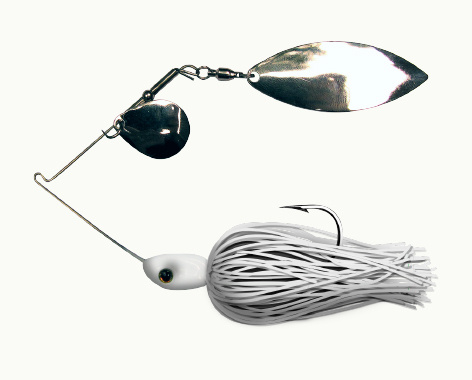 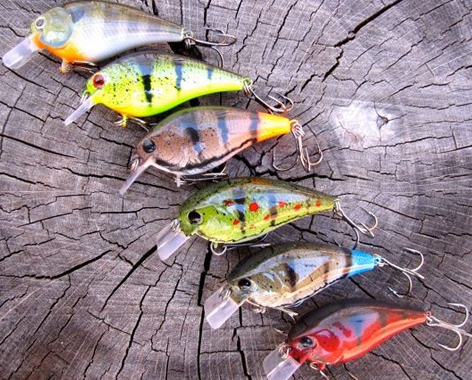 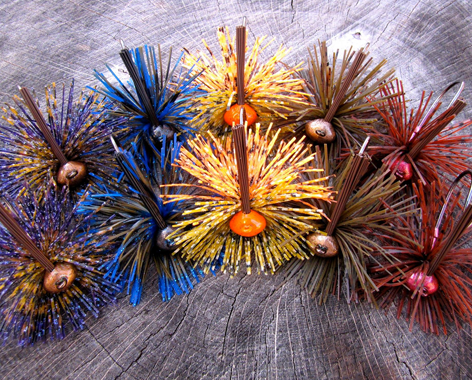 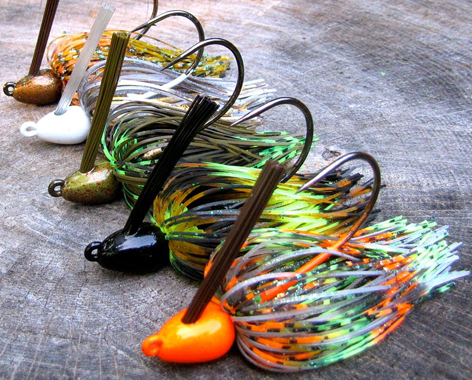 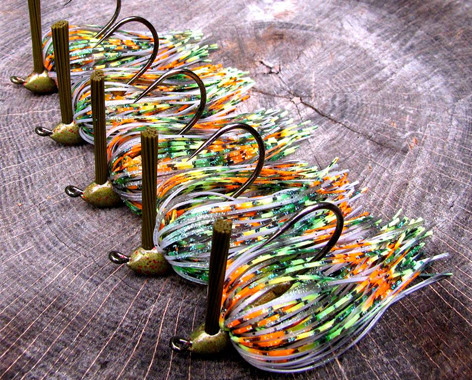 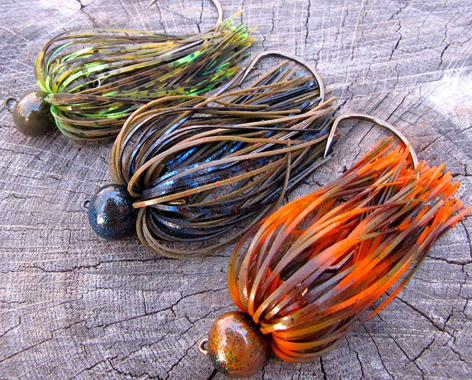 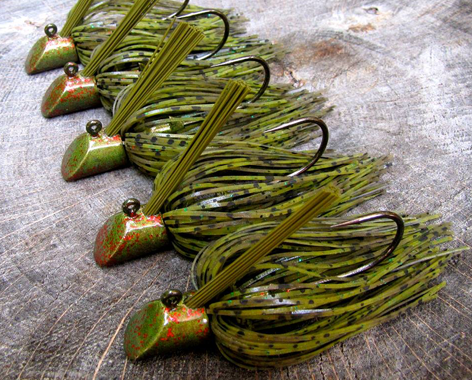 Designed to flip over rocks and kick up extra sediment on the bottom, the shovelhead jig replicates a feeding crayfish. Hosting a laser sharp Gamakatsu hook, the shovelhead jig is hand-tied, available in 1/2 oz., and is a true fishing frugal lure original!